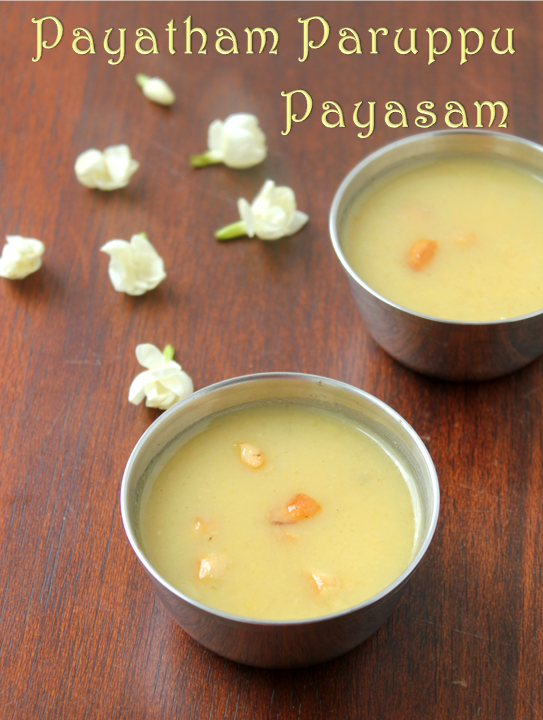 I have added milk to this payasam you can either add milk or coconut milk to it.If you are adding coconut milk do not heat it too much after adding the coconut milk. Roast the dal till a nice aroma comes.Do not let it brown. Wash the dal and pressure cook with two cups of water. Add the powdered jaggery and heat further. Once the jaggery dissolves add boiled and cooled milk and cardamom powder. 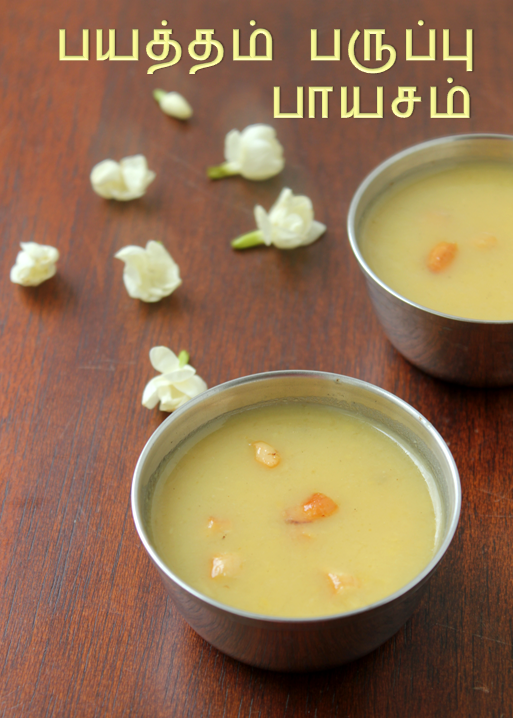 Roast the cashew nuts in a tsp of ghee in a small pan and pour in the payasam. You can add some raisins along with some cashew nuts. You can add some edible camphor for extra flavor. You can dissolve the jaggery in hot water filter for impurities and then use. Tha payasam is yummy. First time on your blog. You have a nice blog. Thank you for your efforts for the recipe. The measurements are very correct. It came out really perfect! uma payasam looks perfect....i have a request...do u know recipe of kulfi?